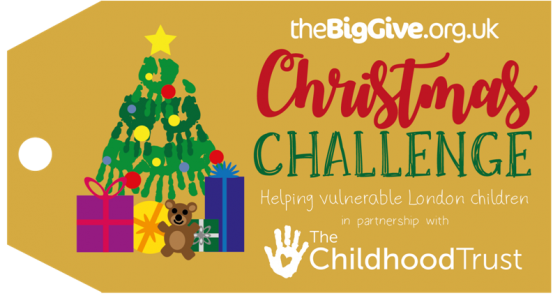 We took part in The Big Give Christmas Challenge this year, and together we raised an amazing £22,388.75! We are incredibly grateful to everyone who doubled their donation and helped us exceed our £20k goal. Every penny of the donations we received will go towards bringing creative music sessions and concerts into hospitals, hospices, care homes and brain injury survivor centres in our Wellbeing programme. 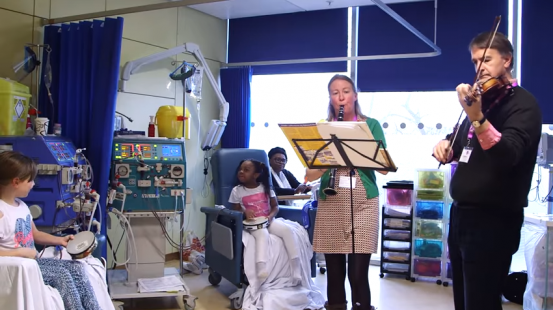 Music can have such a transformational impact in wellbeing settings. It can help lift the atmosphere, inspire connection and bring a fresh, creative focus for everyone involved. If you didn't get a chance to donate in the Big Give challenge, you can still make a difference by donating via our donate page. What did we raise money for? We raised money for our Wellbeing programme. 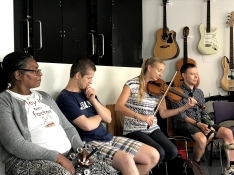 One of our wellbeing projects focuses on bringing creative music sessions to young people with a broad range of mental health illnesses at Bethlem and Maudsley Hospital School. Learning about live instrumental music and playing together as a group helps these young people to develop social skills, self-esteem and creative expression. 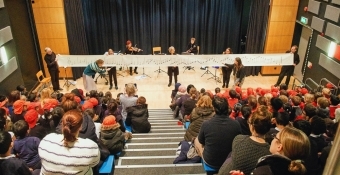 This project helps to decrease young people’s anxiety and stress by channelling creative energy into making music together. Singing songs, playing instruments and then creating new songs as a group has already demonstrated a tangible, positive impact on young people path to improved mental wellbeing. "Our young people are very individual, and often struggle being part of a group. Music facilitates those social skills that we’re trying to teach in class: listen, take turns, wait. In CLS’s music sessions, you could see that in evidence all the time, with the way they came together and shared. 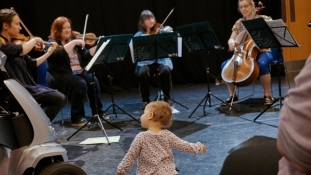 They learn to cooperate because the end product is so exciting, and they get that sense of fulfilment from playing, listening and interacting with music." For further information on this campaign, please contact our Development Officer, Catherine by email or phone (020 3096 0081).